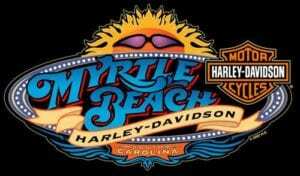 2018 Team Money Cycles Sound Off Series hosted by Myrtle Beach Harley Davidson. We are excited to kick off the SOS Competition during Spring Rally!!! Calling all lightweight, middleweight, heavyweight and extreme class motorcycles!!! Make sure your all Tuned and ready to go!!!! The show will begin with the Lightweight class at noon!!! Please read the rules found in the pinned topic on the SOS Group Page!! !